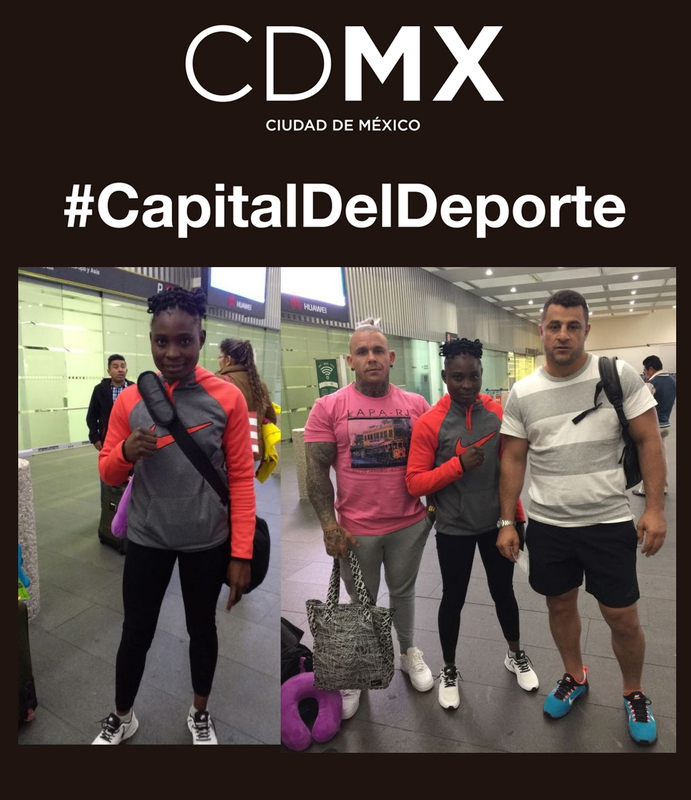 Zambian Catherine Phiri has arrived in Mexico City ready to take on Mexican Mariana “Barby” Juarez to defend her WBC bantamweight title, in the Zócalo of Mexico City. 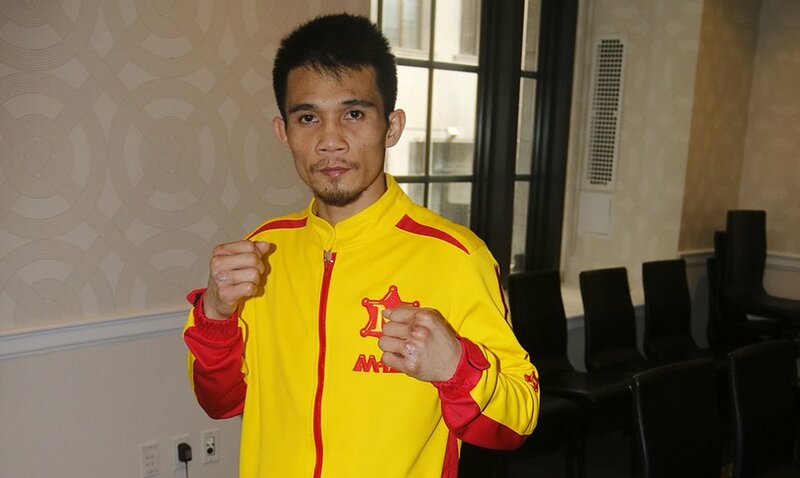 The historic main event at the Mexico City Zocalo stars Phiri defending her crown against “Barby.” In addition there`s Eduardo “Rocky” Hernández looking for the World Youth Championship in the super featherweight division against Argentine Hugo “Dinamita” Santillán. This event is possible due to the commitment and support of Mexico City Mayor Dr. Miguel Angel Mancera.